Joining us this week is TNS guest contributor Kiran Sreenivasamurthy, vice president of product management at Maxta. Sreenivasamurthy wrote a guest post for TNS this week on the differences between software-defined storage (SDS) and hyperconverged infrastructure (HCI). While both solutions “software-define” the infrastructure and abstract storage from the underlying hardware, there are important distinctions, he says. It comes down to how you want to manage your storage. Are you a storage expert? Or do you want more of a hands-off approach to storage? 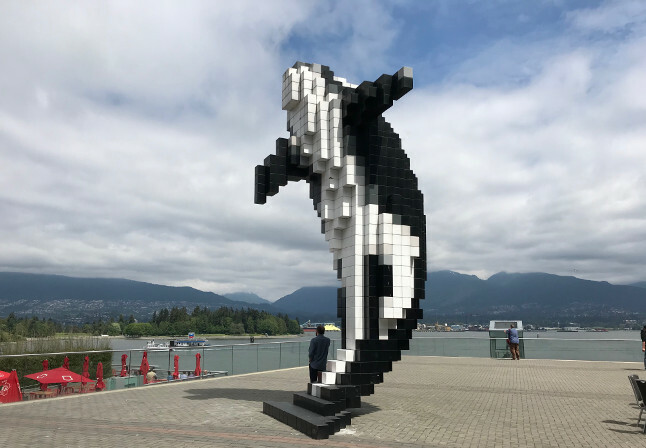 In the second half of the show, TNS Managing Editor Joab Jackson gives us the highlights from OpenStack Summit which took place in Vancouver this week. We discussed Mark Shuttleworth’s controversial keynote comparing OpenStack vendors. There were also a boatload of project and product updates, including two CI/CD projects: AT&T’s Airship and the OpenStack project’s own CI tool, Zuul. OpenStack Spins Off Zuul, a Gated CI Pipeline for Multiple Repositories. Atlassian Develops a Speedy Auto-Scaler for Kubernetes. Microsoft Pushes Serverless Beyond Events and Functions. Microsoft, the OpenStack Foundation, Red Hat and VMware are sponsors of The New Stack.